Plan Brisa Isle 303 - 3 Bedrooms, 2.5 Baths, 2,462 Square Feet of living space with three car garage. Plan Brandon 144 - 4 Bedrooms, 2 Baths, 1,978 Square Feet of living space with two car garage. Plan Argon Arbor 344- 3 Bedrooms, 2.5 Baths, 2,492 Square Feet of living space with two car garage. Plan Rioja Pointe 223 - 3 Bedrooms, 3 Baths, 2,580 Square Feet of living space with three car garage. Plan Sebastian 2134 - 4 Bedrooms, 2.5 Baths, 3,294 Square Feet of living space with three car garage. Amenities including green parks, picnic area, HOA swimming pools and spa, outdoor barbecue, two tennis courts, play grounds for kids and family to play and have fun. HOA dues are low at $104 per month. 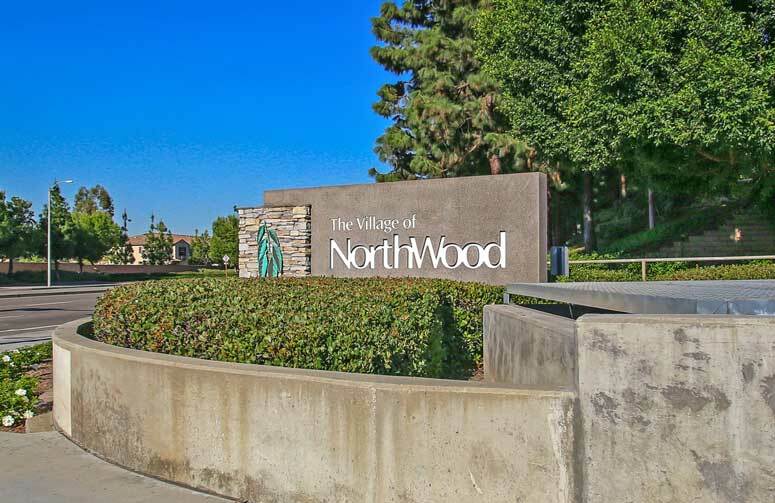 So if interested to buy, sell or lease in Windstream Homes at Northwood communities then, please, have a look around, and contact us with any questions you might have about the market or our services. No question is too mundane - we want to help!